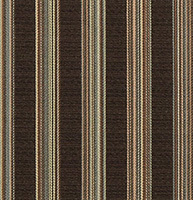 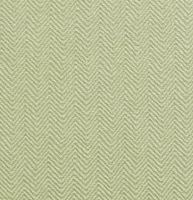 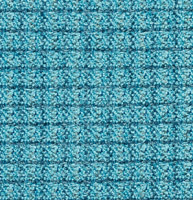 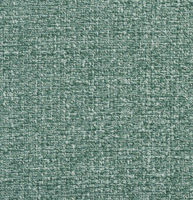 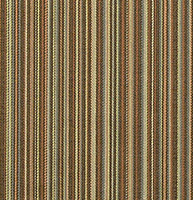 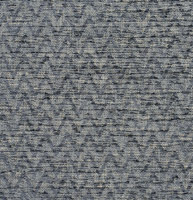 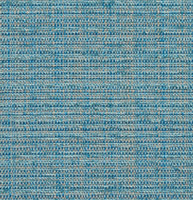 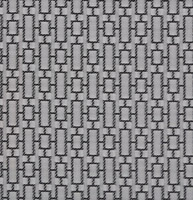 Palazzo&apos;s commercial and contract fabrics are great for all indoor applications including restaurant booths, bar stools, office seating and waiting rooms. 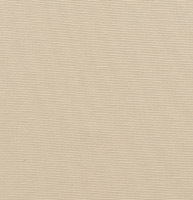 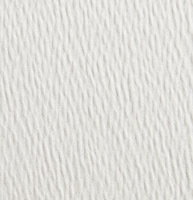 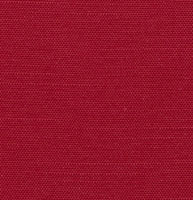 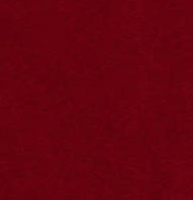 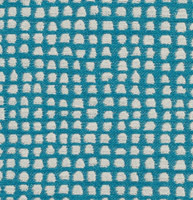 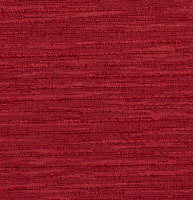 Our unique collection of commercial grade fabrics will withstand heavy usage, and are easy to clean. 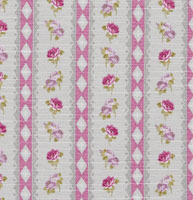 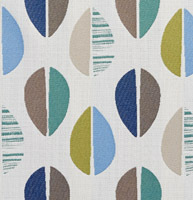 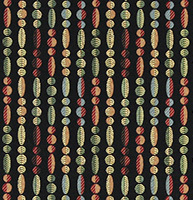 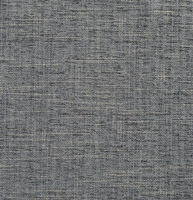 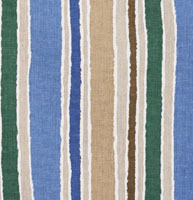 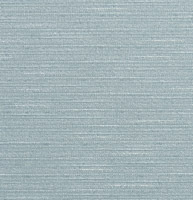 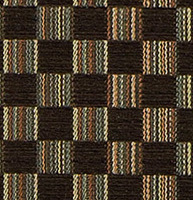 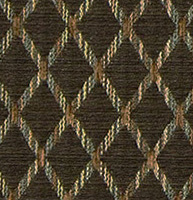 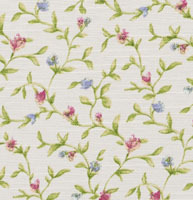 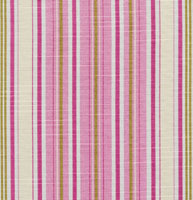 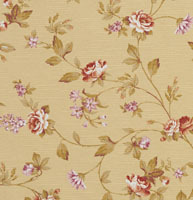 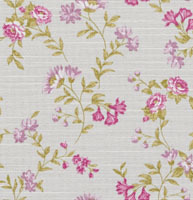 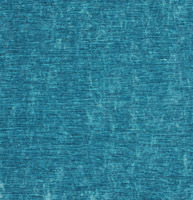 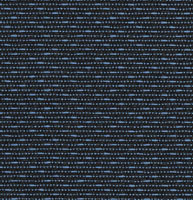 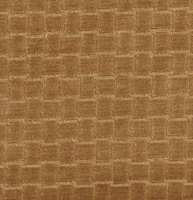 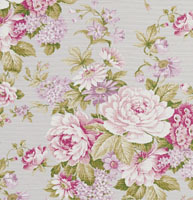 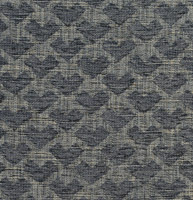 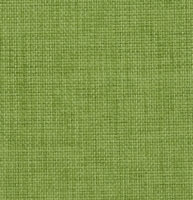 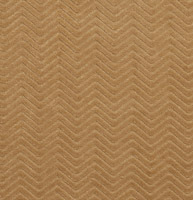 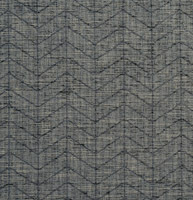 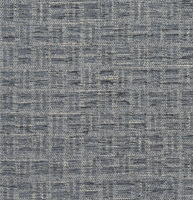 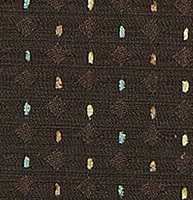 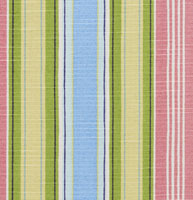 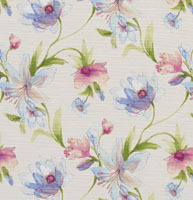 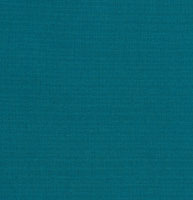 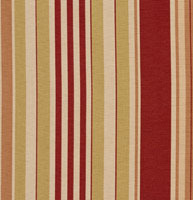 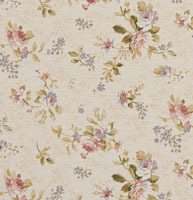 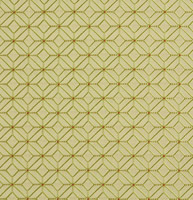 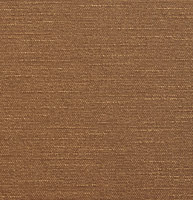 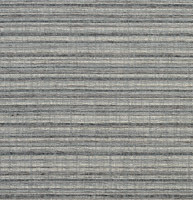 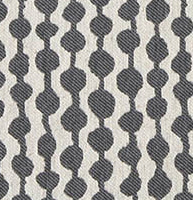 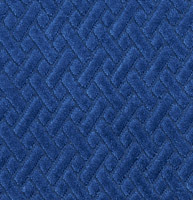 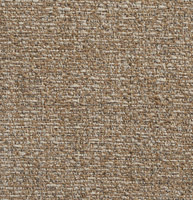 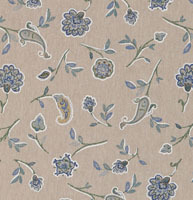 We have many commercial fabrics to choose from, and don’t forget, we offer free samples.